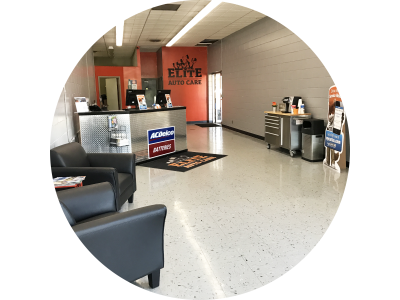 Your vehicle will be serviced by certified technicians using state of the art technology! 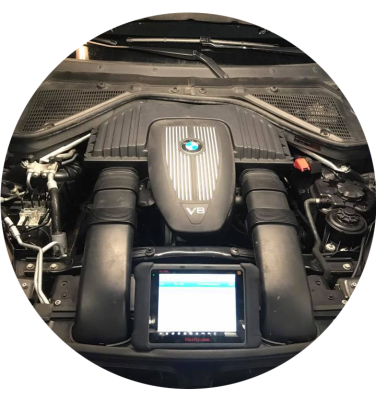 Every service comes with a free quick scan and multi point inspection, we'll let you know about needed maintenance so your car doesn't leave you stranded! Do you prefer to see a friendly, familiar face when you walk into a business? Us too! That's why when ever you walk through our doors, we can guarantee one of the owners will be here and ready to help! As owners & technicians, Charles Haglund & Cory Berg oversee all of our repair work, so you never have to wonder who to ask about your vehicle, or get information second hand. We are within short walking distance from beautiful downtown Northfield and are always happy to recommend shops and restaurants in the area; but you might just find yourself wanting stay and wait! We promise to always offer free wifi, refreshments and a clean, comfortable lobby! We proudly offer Napa Auto Care Peace of Mind 24 month / 24,000 mile Nationwide warranty. You're covered at more than 14,000 locations nationally! Ask us for more details. 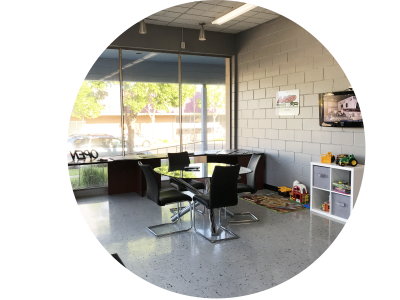 We are a full service automotive repair facility. Here is a short list of our most common services. Don't see what you're looking for? Just ask!